I know that all of you are incredibly busy driving your children to school, planning meals, paying bills, and finding seconds for yourself. However, now I am challenging each of you to embrace planning for a rainy day (or a rainy month) because these will happen sooner or later. My mother always referred to these this rainy day fund as an emergency funds that you only tap into “if something happens”. Now, she was a teacher who later served as a entrepreneur and something was bound to happen at one time or another. From the stove and air conditioning unit to new state/local regulations for the business, she always had to prepare for rainy days. She pushed me to also have an umbrella and poncho for when our family encounters financial rain storms. Most Americans are only one to two paychecks away from a dire financial situation. This financial situation can cause people to chose to pay one bill over another. For example, when it comes to paying the electric bill or the credit card bill. Most people will pay the electric bill. This can cause your credit card interest to impact your financial situation. This emergency fund can range from $100 (by saving $5 a week for 20 weeks) or up to two paychecks. 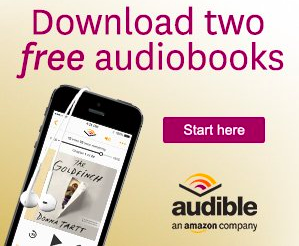 I would definitely begin with $5 a week. 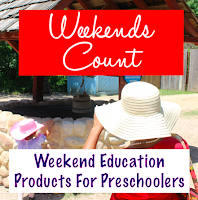 1 - Save $5 each week for 20 weeks (4-5 months) and place these in a secret place in your house. 2 - Automatically transfer $5 each week from your checking account to your saving account. *Bonus - If you keep this transaction for longer than 52 weeks, you will have a $260 in your emergency fund. MORE of a bonus - If you transfer $25 each week for 20 weeks, you will have a $500 emergency fund. 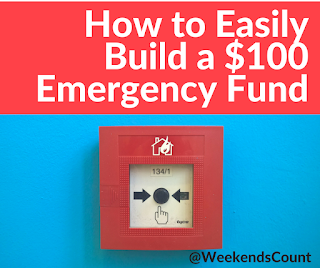 If you save for 52 weeks, you will have $1,300 in your emergency fund. 3 - You can purchase a $25 gift card at CVS, Walgreens, Walmart or a local restaurant when a bonus of $5 or more is offered. Use this $120 for everyday purchases when your money in the bank becomes slim. Plus, you just gained 20% interest! Better than the bank! 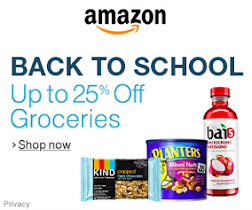 4 - When staples in your weekly food reach rock bottom prices, use $5 a week to stockpile these items in your pantry. Weekly staples can include spaghetti noodles, canned or frozen veggies or fruit, canned or packaged meat, etc. By the end of 20 weeks, you will have $100 worth of food saved. Remember to watch those expiration dates. Bonus - You can actually find these items on sale at Kroger or at your local Dollar Tree store. 5 - Have a garage sale or use online buy, sell, trade groups/apps to offer $100 worth of items you already own to form your emergency fund in a few days. 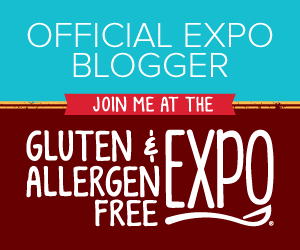 These are some easy ways that I’ve discovered to help our family form our stockpile. These extra funds help with regular monthly expenses when emergencies arise. Our most recent emergencies included: requiring a plumber to replace a part on our sink, repairing our air conditioner, and repairing our garage door! Goodness! So, many unexpected expenses at once! 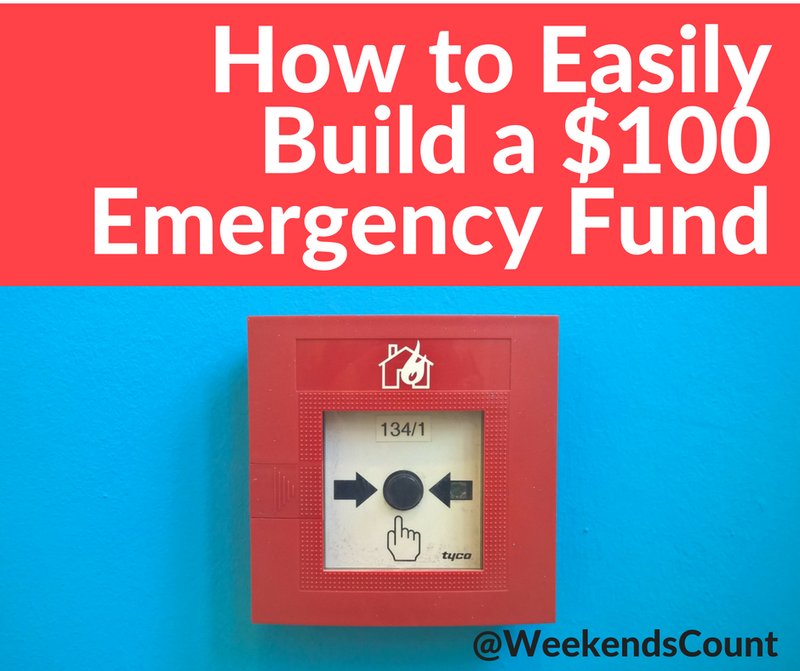 If you have any questions about forming a $100 emergency fund or if you have other ways to save, please let me know by sending an email to weekendscount@gmail.com OR contribute a message below.